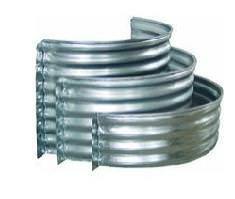 Standard galvanized steel is the most familiar material of all for metal window wells and window well extensions. 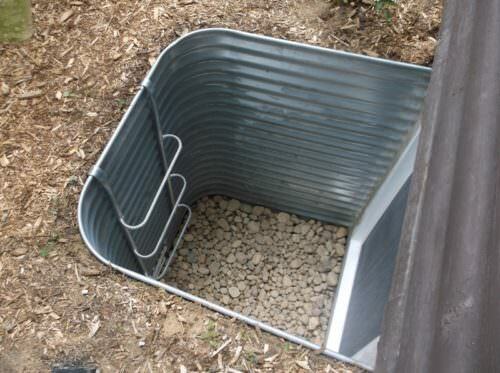 We can provide all shapes shown in a wide variety of sizes, from vent sized to extra-large sized egress wells in varying heights. 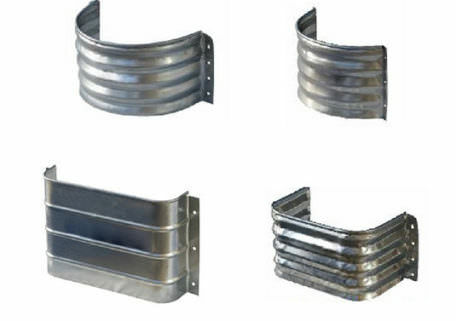 Sturdy one piece galvanized basement window wells are available in a decorative Stone wall look, or standard galvanized steel. 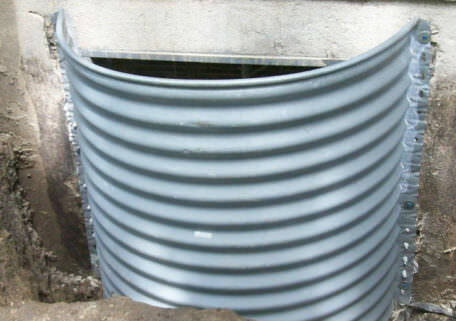 Please see our other well pages for the white galvanized well, and our premium Stacked Stone composite well. 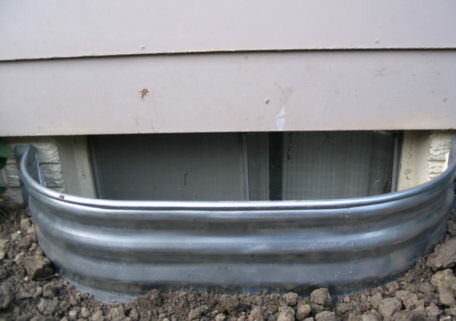 If ordering a well for bedroom egress, check with your local building inspector to verify your code requirements before ordering or installing any window well. 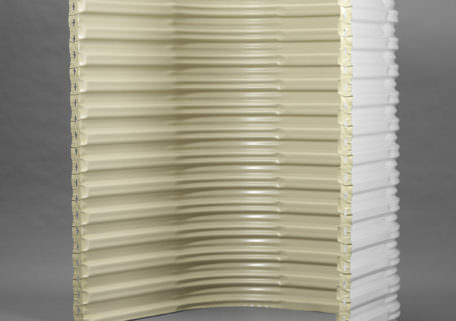 We offer a multitude of metal window wells in various sizes, shapes, and materials for purchase by both homeowners and contractors. Delivery is straight to your home, business, or job site. 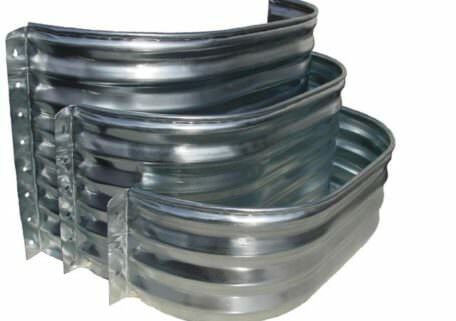 Standard galvanized steel is the most familiar material of all for metal window wells and window well extensions. 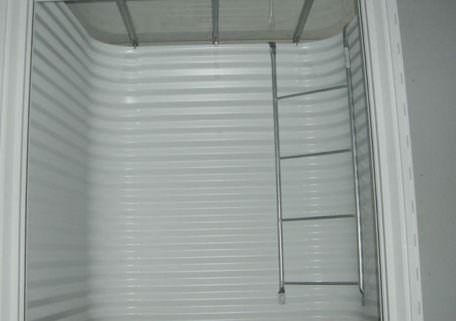 We can provide all shapes shown in a wide variety of sizes, from vent sized to extra-large sized egress wells in varying heights. Window well extensions are necessary to help correct grading around established homes to compensate for the ground settling. Some custom made sizes available. Please call us for assistance. Yes we were happy with the window wells we ordered. They fit well. 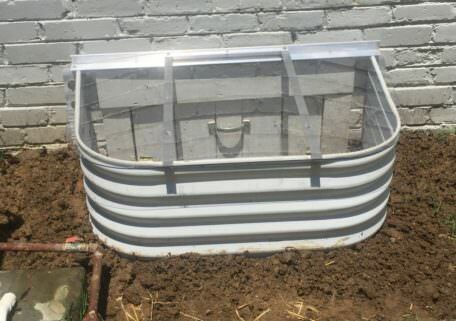 We had four window wells on our house and we wanted one converted to a large, easy to escape out, egress well. All four wells had leakage and flooding. Window Well Experts replaced three of the small wells, sealed them to the house, and raised the dirt grade to alleviate any future flooding. The installed a large egress window that is very easy to climb our of and a white egress well which brought tons of light into our basement. Our basement is finished and we were concerned about the concrete cutting and wall cut out being a big mess. We were both pleasantly surprised and impressed at the near perfect wall cut and almost NO clean up. They did an excellent job both inside and out and we would highly recommend Window Well Experts for doing an excellent job with our window wells.